YES!! I finally Winesday Wednesday again! I had yet another interview today so wine is definitely needed this evening. I stopped by the liquor store on my way home and picked up a new-to-me red that I’m thinking I’m gonna really like. But, there’s loads more to share from what some of you have submitted. 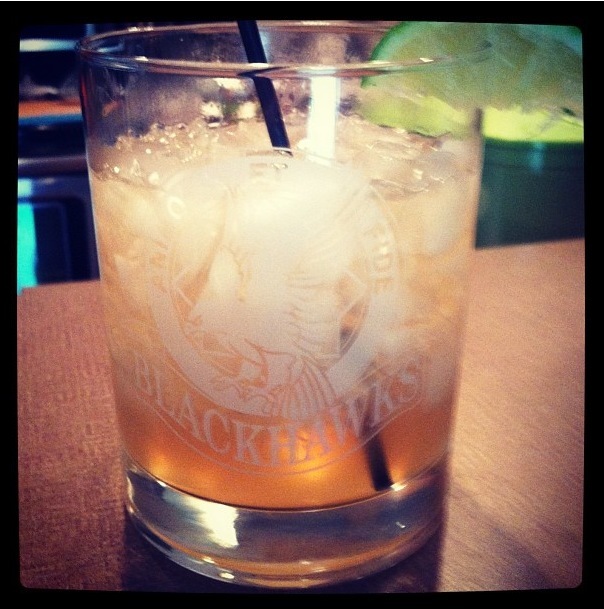 -I’ve had several of his famous mai tais and yes, they’re DELICIOUS. 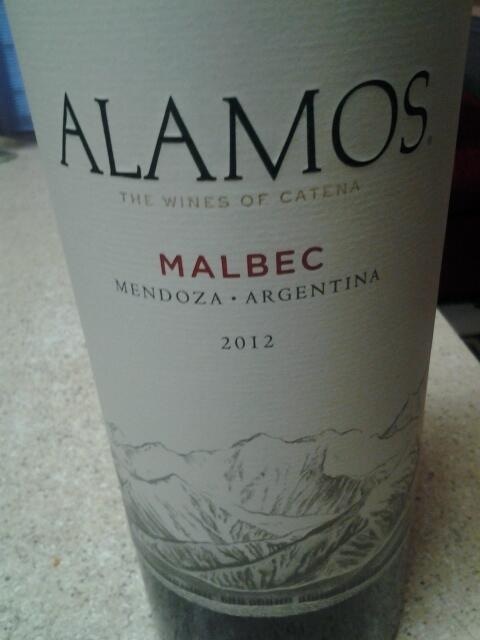 Chelsea @RunnerGirlChels (twitter) hit me up with a nice Malbec pic, saying it was perfect for a bold red! Athena @fitnessandfeta (Instagram) posted a beer pic! Her beer of choice for the weekend that went well with her pizza. 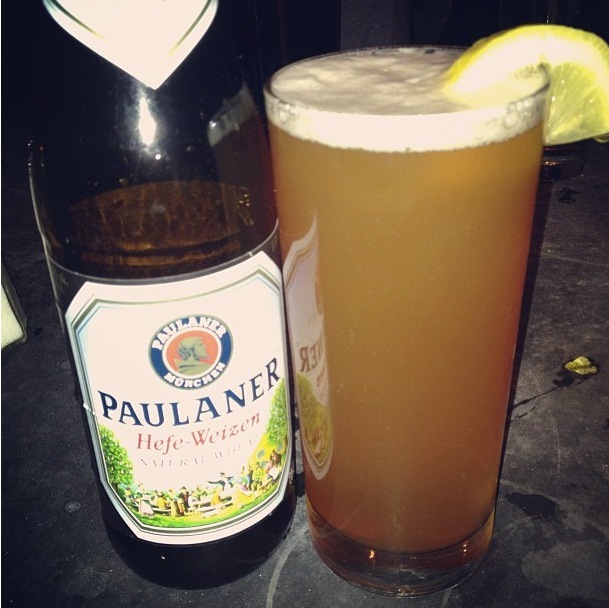 -Hefe Weizen is yum yum! -holy moly, that sounds delicious! 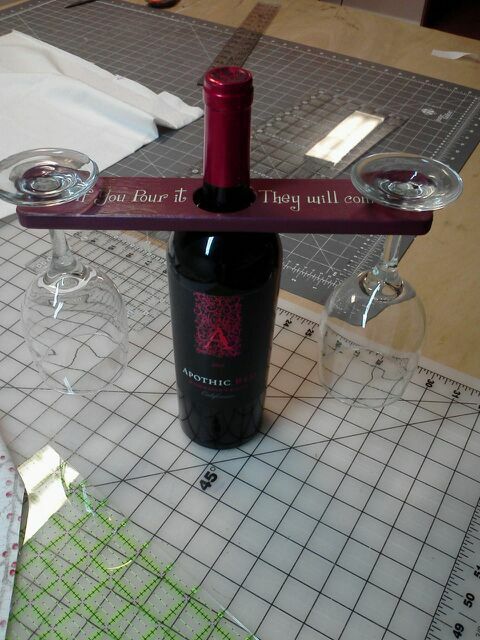 She also sent me a pic of this AWESOME bottle/glass contraption that reads “if you pour it, they will come” I totally need one of these. Or like a dozen of these. Lastly.. me! 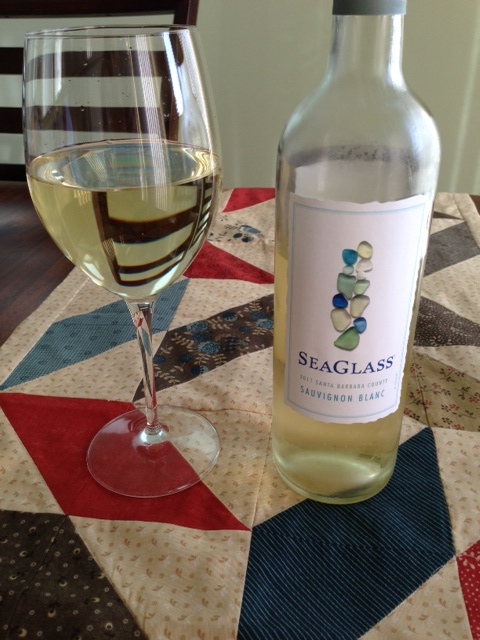 I had a nice glass of Seaglass Sauv Blanc! They just started carrying it at the liquor store nearby and it was a great surprise. 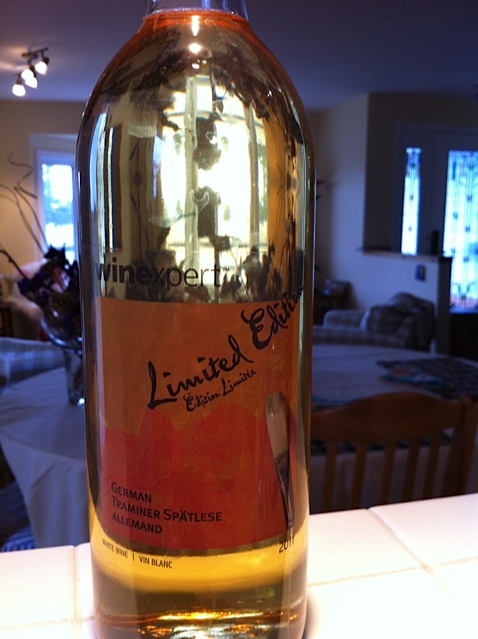 Tyler and I discovered this wine when we were staying at a B&B in the Berkshires, and I had been on the hunt for it ever since. Before I sign off, I must include the link to a recipe I know I’M going to try super soon, and it might spark your fancy as well: Coconut Vanilla Bellinis. Do it. Then send me a pic. That’s all for this week! 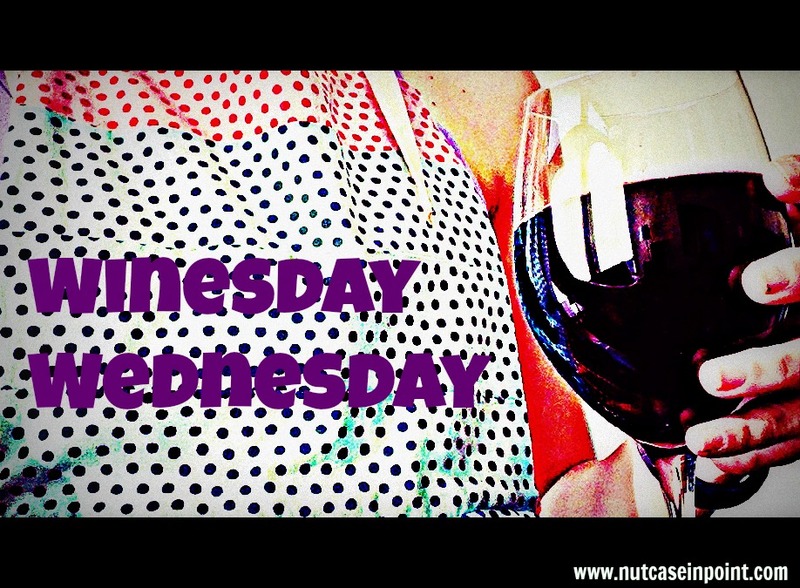 If you want in for next week’s post, email me at jtougas77(at)gmail(dot)com, tweet me @nutcaseinpoint with hashtag #winesdaywednesday, post to my facebook page, or Instagram a pic and include the hashtag #winesdaywednesday and me, @nutcaseinpoint. Yeah, I could use a drink about now. Wait, I had a margarita with dinner. No wait, the first statement holds true. Another successful #WinesdayWednesday, thanks for including my lil’ slice of heaven! So glad you mentioned the “Seaglass”, I always notice it & was never sure if it’s good, it’s going on the list! 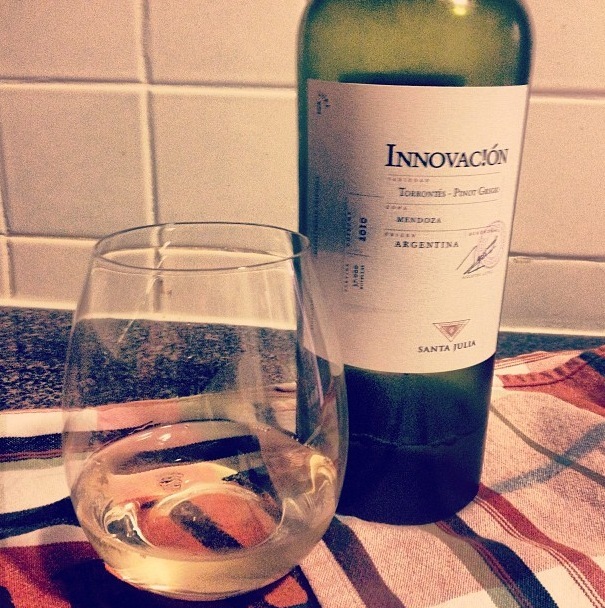 I’m all about that white wine. Yummy, yummy, yummy. Love the yoga wine clip! Had to send it to my yoga instructor, who has been known to drink a glass or three. Maybe if I get cheeky next week I’ll ask her to demo the clip. Mmm lots of good drinks. I remembered to post a picture for next week. There is no way I could do wine yoga! I’d have to chug it back for fear of wasting any wine! Haha I know! Don’t want to spill and waste! I love this concept. 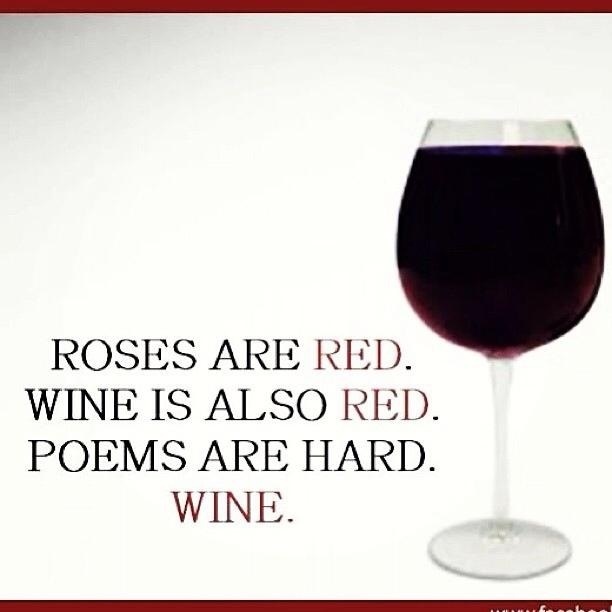 Because….wine. I keep forgeting about your wine day! I need to play some catch up! And now that it’s nice share it with someone on a patio……..
My parents only drink boxed wine- at least your mom is classy with her selection. My parents do the 5L Franzia… nothing classy about that! 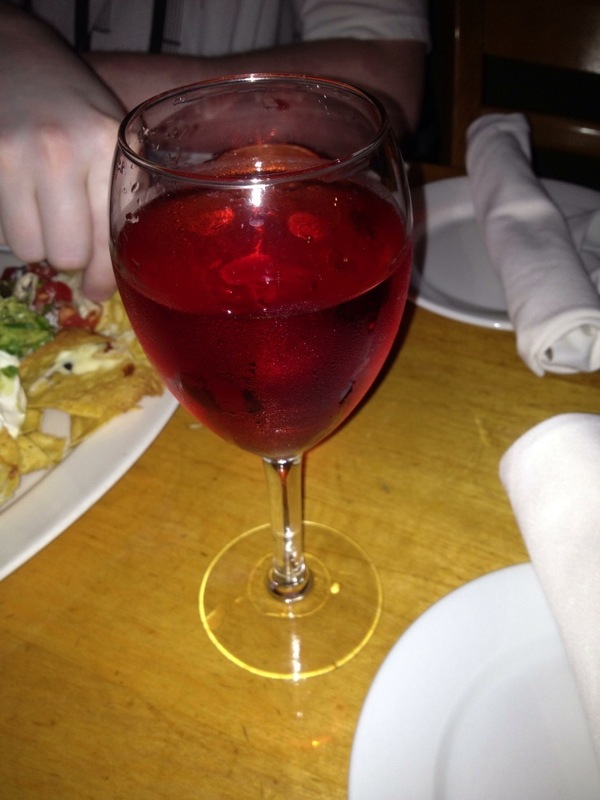 I love seaglass wine… great, light wine. 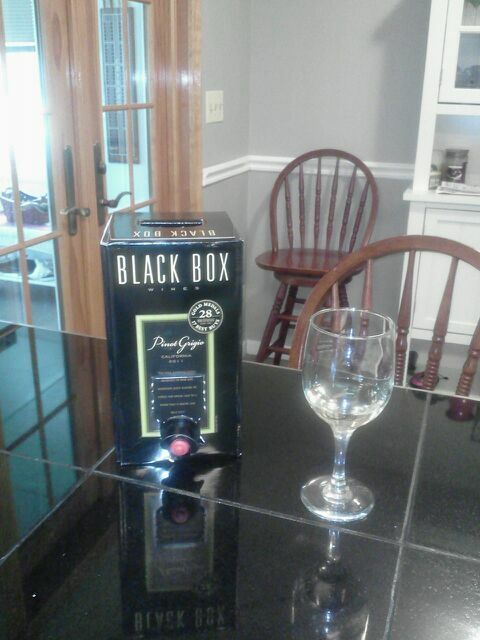 ah yes, my wine of choice in college. there are pictures somewhere of me carrying around just the bag with a straw in it. classy! Winenesday is making me miss my wine. Yummo.